Although concrete was never really known for its aesthetically pleasing fashion, with advanced technology making it possible to have designer vinyl floor mimic any look and finish Concrete has put on a new face. 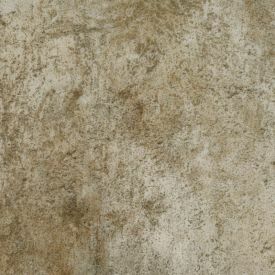 With Gerbur-Dark Stained Concrete from our Art Collection, you can now choose to have that magnificent character and subtle understated look of concrete to any outdoor or indoor area. This floor has a unique beauty and stature that your home will love and give your contemporary space a chic industrial feel.